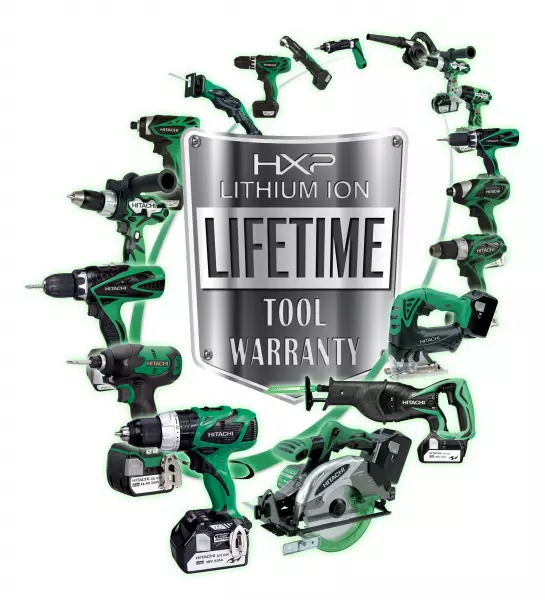 Hitachi Power Tools have been at the forefront of product development for many years, striving for continual innovation and cutting edge design. This has resulted in the company receiving awards for product design from many organisations, including the iF Design Award, Industrial Design Excellence Award and the Good Design Award. In addition, the CG18DSDL advanced Li-Ion cordless grasstrimmer has been awarded the Quiet Mark thanks to its revolutionary low noise design.